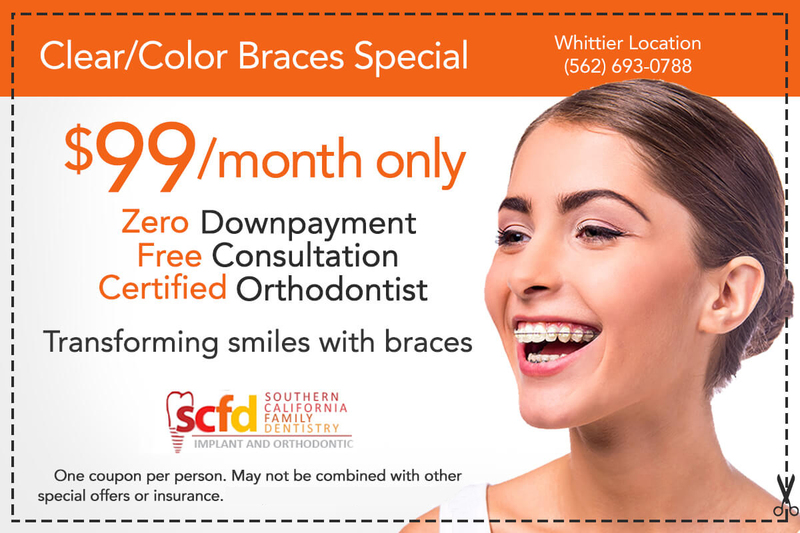 At Southern California Family Dentistry, we recognize that every patient has unique oral health needs, so we deliver dental care that reflects your individual needs. Our staff is comprised of helpful, caring and knowledgeable individuals who are motivated to make every patient feel at ease. Their common goal is to offer exceptional service to create a rewarding dental experience every time you visit our conveniently-located dental offices. Our dentists, with Dr. Hossein Jahangiri at the helm, have decades of experience transforming the smiles and lives of our patients. They also improve themselves through continuing education, which means that you will always be up to date on the latest techniques, procedures and technology advanced dentistry has to offer. 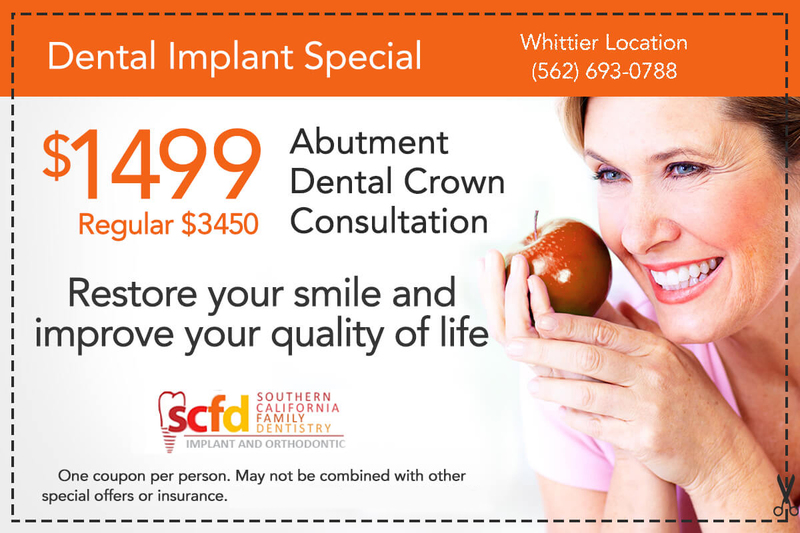 We provide family-oriented and comprehensive dentistry services to Whittier, Lake Forest and San Clemente communities. We strive to restore your smile and improve your oral health, as well as your overall health. Your health is what truly matters and we always keep this in mind when we deliver dental care. Our full range of dental services includes Sedation Dentistry, Cosmetic Dentistry, Orthodontics, Dental Implants, Invisalign®, Root Canal Therapy and more. From the youngest member of your family to older adults, our dentists are committed to meeting the dental needs of your whole family. 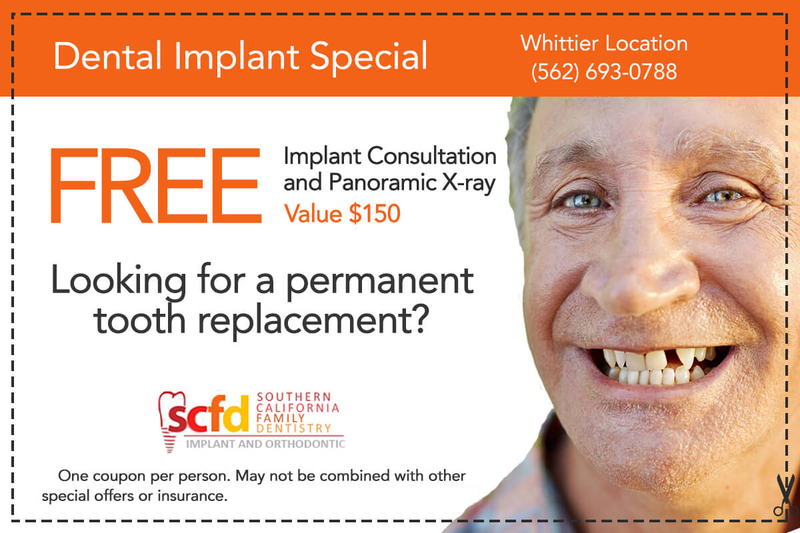 We are pleased to welcome you at Southern Family Dentistry! 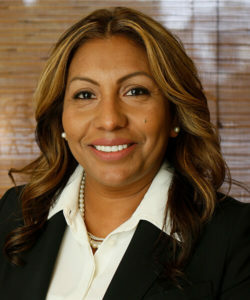 As the Operations Director of Southern California Family Dentistry, Sonia is responsible for the overall management and customer service of the company. 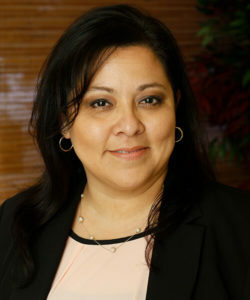 Her main responsibility is to make sure you have the best experience possible when you visit one of our dental offices. 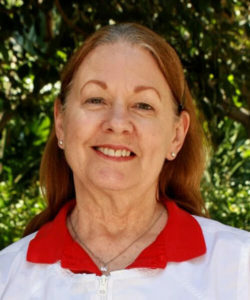 Patient advocacy has been her passion and a challenge that has always lined up with her overall enjoyment of people. Building personal relationships, working through treatment concerns and creating financial plans has inspired her desire to grow in all of those skills and share them with our team. 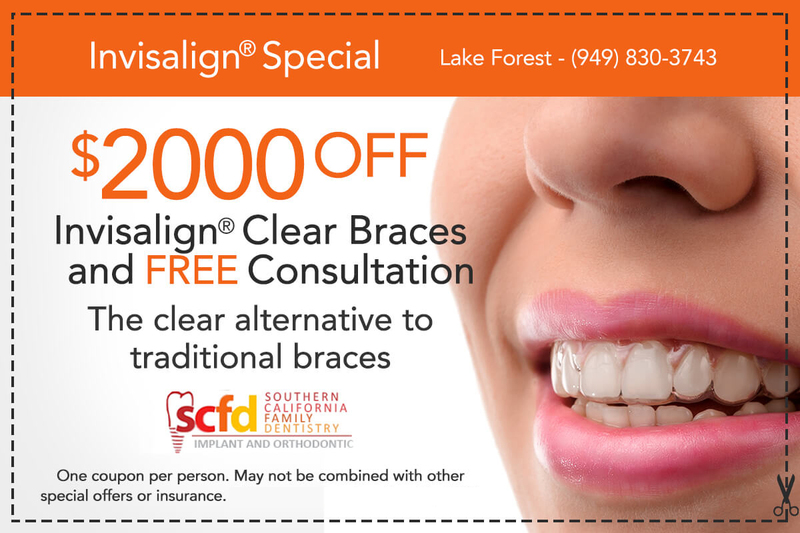 Sonia has worked in the dental field for over 20 years, ten of which have been with Dr. Hossein Jahangiri at Southern California Family Dentistry. Sonia is married with three sons who enrich her life every day. In her free time, she enjoys reading, singing and playing tennis. Angela has been working in the field of dentistry for five years now. She previously worked at an oral surgery office that provided her with an excellent learning experience. 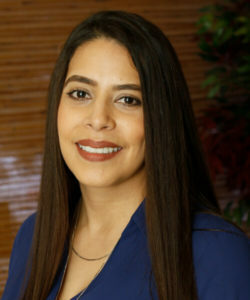 Angela enjoys her work knowing she is helping to make a difference in other people’s lives, not only cosmetically in helping to build beautiful smiles, but also medically–as our oral health is vital to the health of our entire bodies. 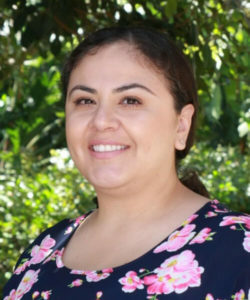 A registered dental hygienist at Southern California Family Dentistry in Whittier, Mirna Juarez graduated from Concorde Career College in 2014. Before becoming a dental hygienist, she was a dental assistant for ten years. Her passion in dentistry is what motivated her to go back to school and become a dental hygienist. 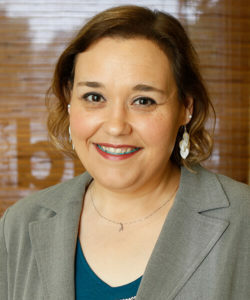 Mirna loves and enjoys working with people and building a long-term relationships. She loves to give her 110% attention to her patients and be as gentle as possible to give the best dental experience and good quality dental care. When you don’t find her in the office, she spends time with her family and going hiking, watching movies and creating new memories. 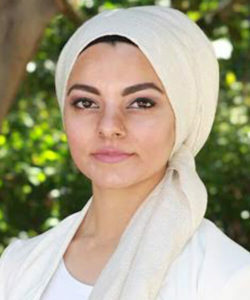 Maryam has been in the dental field since 2004, first as a dental assistant having graduated from Riverside Occupational program, followed by graduating from the Riverside Community College as a dental hygienist. She was born and raised in the United Kingdom and has been living in California since 2001. 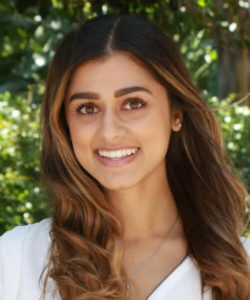 Maryam’s passion is to deliver high-quality dental hygiene care to patients, reading, volunteering for the underserved community and spending time with family and friends. A registered dental hygienist, Kirpa is a native Californian who enjoys traveling, hiking, and spending time with friends and family. One thing she enjoys the most about her job is guiding patients to overcome their fear of the dentist. She also finds it very rewarding interacting with people and hearing that being in the dental chair can be a positive experience. Together with the other team members, Kirpa is constantly working to provide our patients with the care and compassion they need to feel comfortable at each of their dental visits.